other scripts into it and load with isql. Please give me a example how to import script into another. > into it and load with isql. > Please give me a example how to import script into another. isql doesn't support that sort of thing. complete SQL script before feeding it to isql. > > import other scripts into it and load with isql. > isql doesn't support that sort of thing. > before feeding it to isql. > other scripts into it and load with isql. The -i is the inputfile and -o is the outputfile. GENERAL SQL SERVER: Question about the Script that setups the SQL Server Database. Almost twenty matters that where listed to be heard on Saturday have been deferred and have been given different dates. 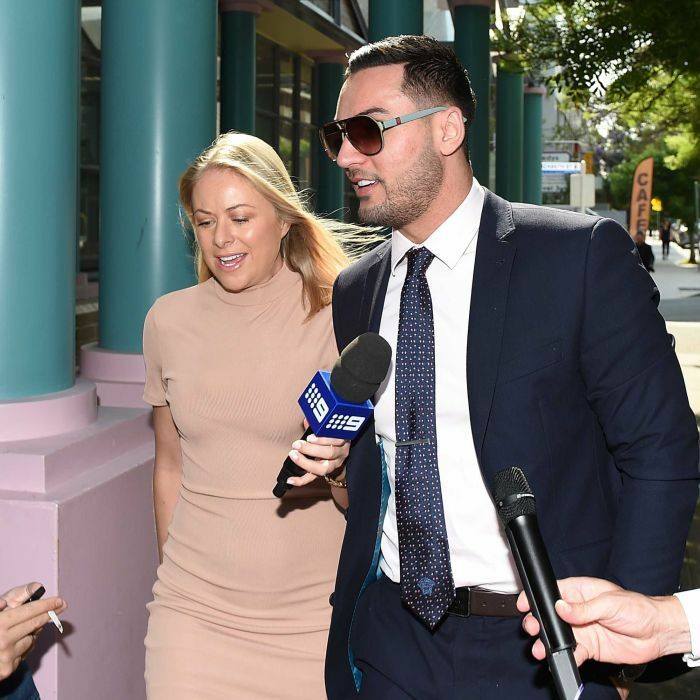 Controversial Auburn City Council Deputy Mayor Salim Mehajer is served with a court attendance notice for alleged electoral fraud offences.